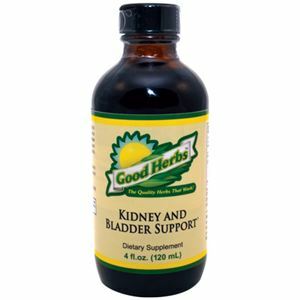 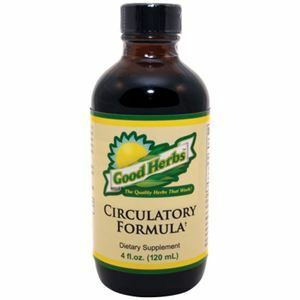 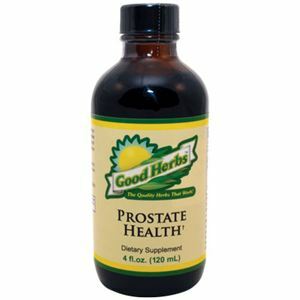 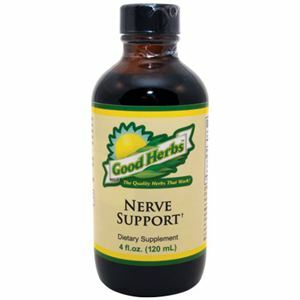 Good Herbs Liver and Gallbladder Health is made with pure, unaltered, chemical-free natural herbs that provide liver and gallbladder health support. 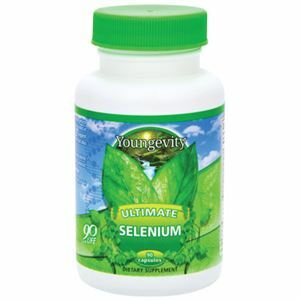 Your liver is a very important organ that produces energy and nutrients for your body to use from the food you consume; filtering out the dangerous substances. 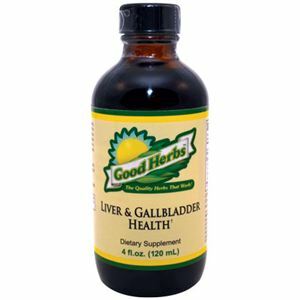 Liver & Gallbladder Health contains a proprietary herbal blend of organic or wild-crafted herbs that supports natural blood flow in and out of the liver for an overall healthy liver and gallbladder.